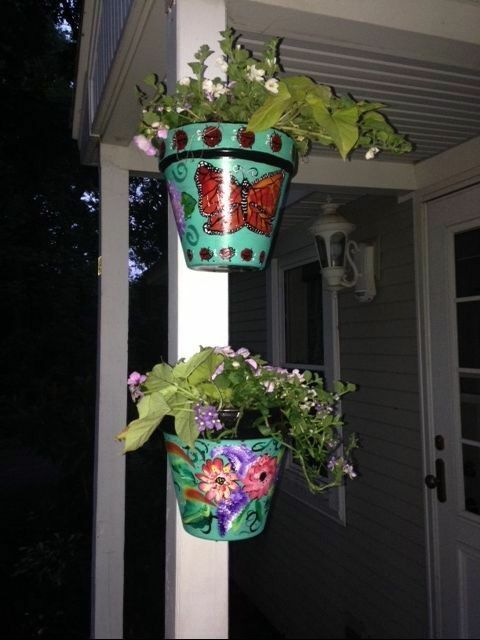 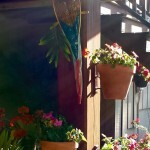 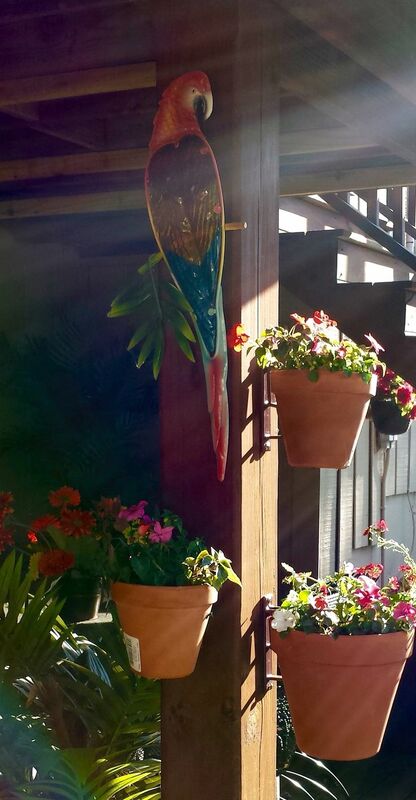 Are you looking to decorate poles on your exterior decks, patios, or other living spaces? 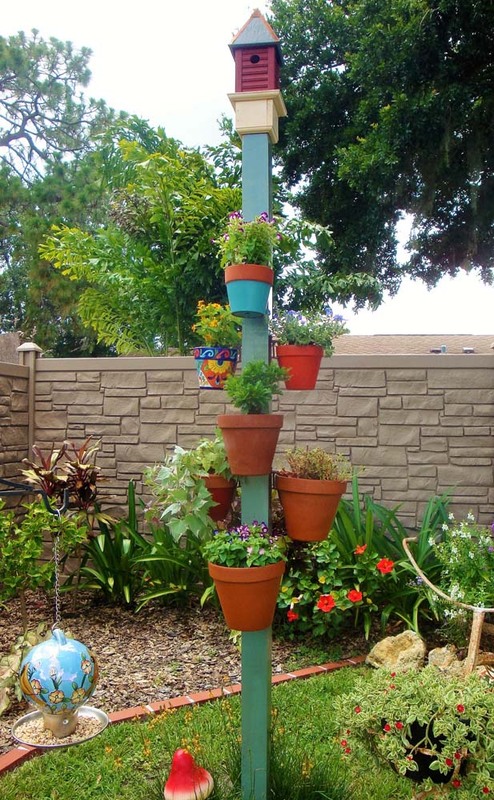 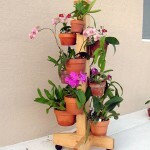 With Hang-A-Pot, the design options for poles are endless! 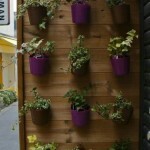 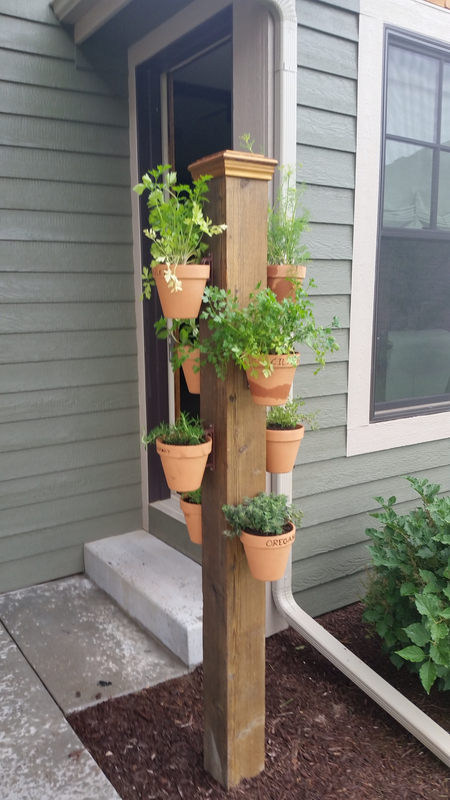 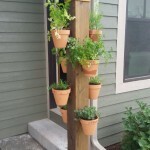 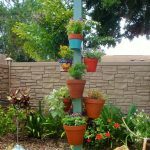 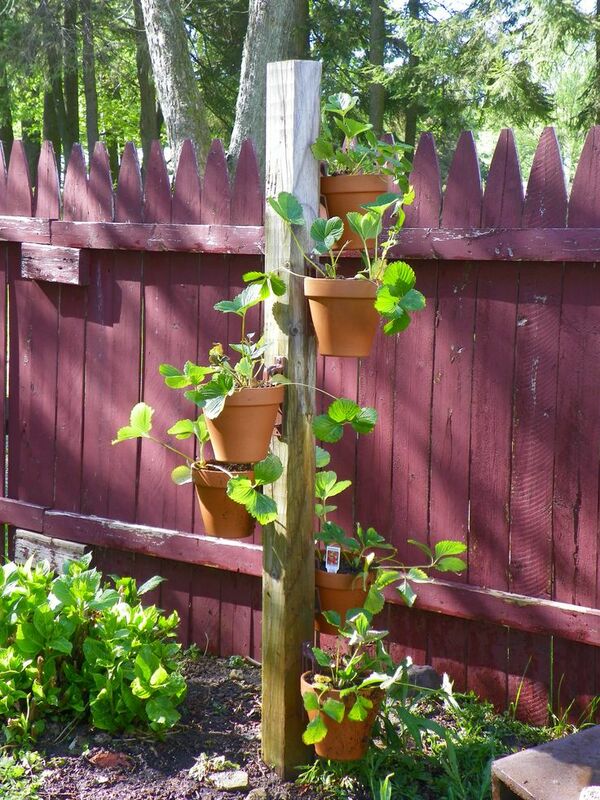 Posts and poles provide the perfect surface for creating beautiful and dramatic outdoor hanging planters. 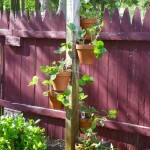 When you choose Hang-A-Pot, you’re purchasing much more than easy-to-install deck hangers. 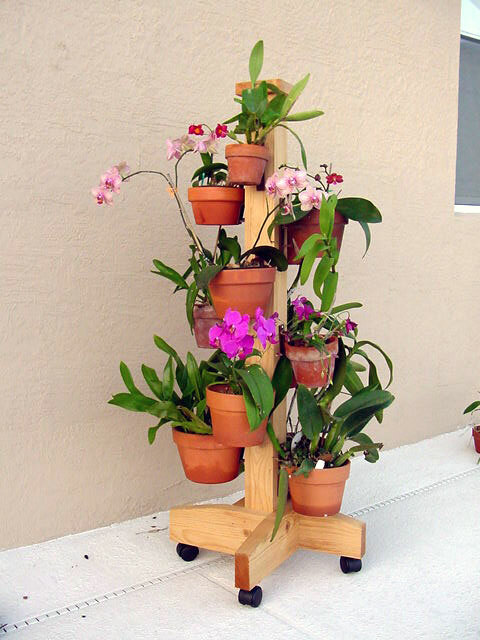 Our pot hooks are strong and durable, holding more than 100 pounds in stress tests! 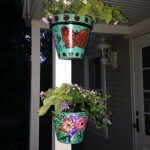 They are built from weather-resistant polypropylene to provide a decorating tool that is sure to provide a lifetime of beauty. 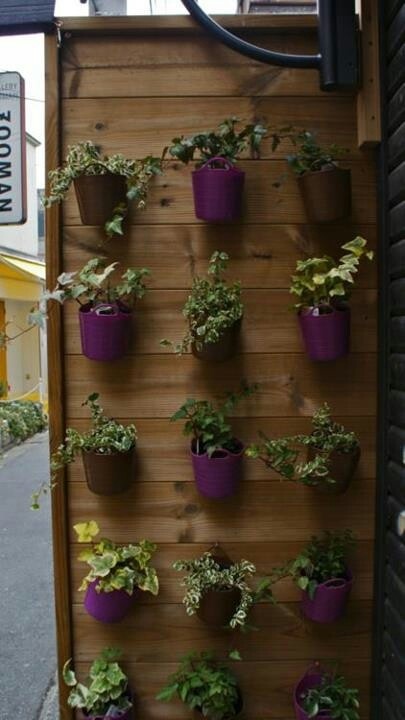 Browse the design inspiration below, then shop our wide variety of hangers and beautify your space today!